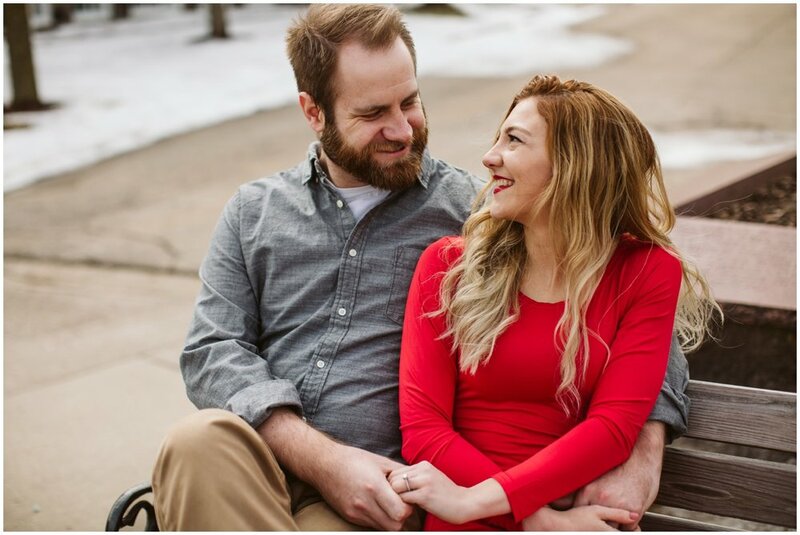 These two were so much fun to get to know! 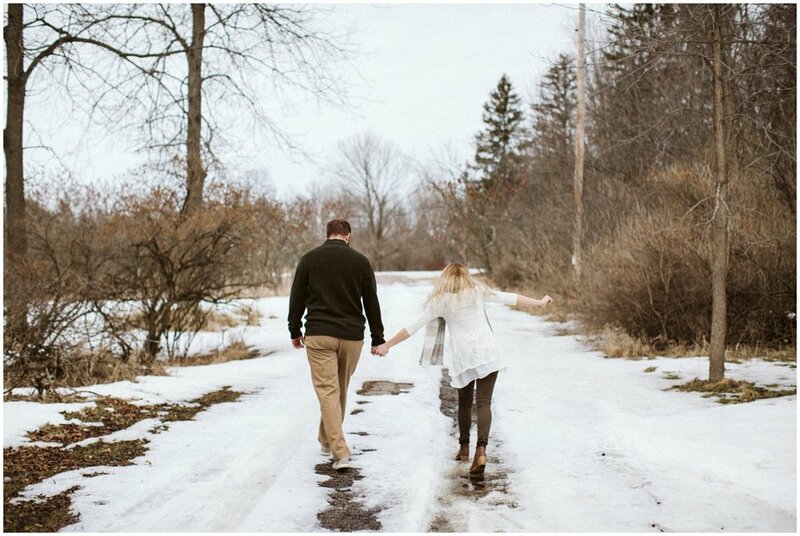 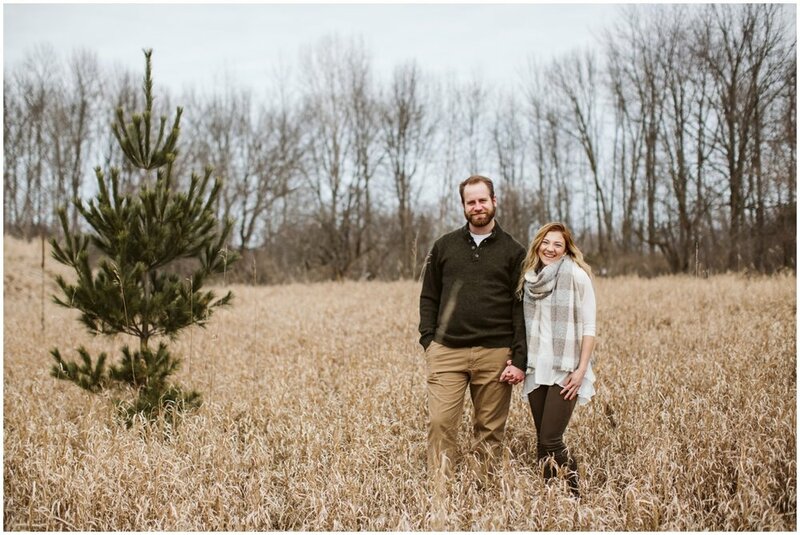 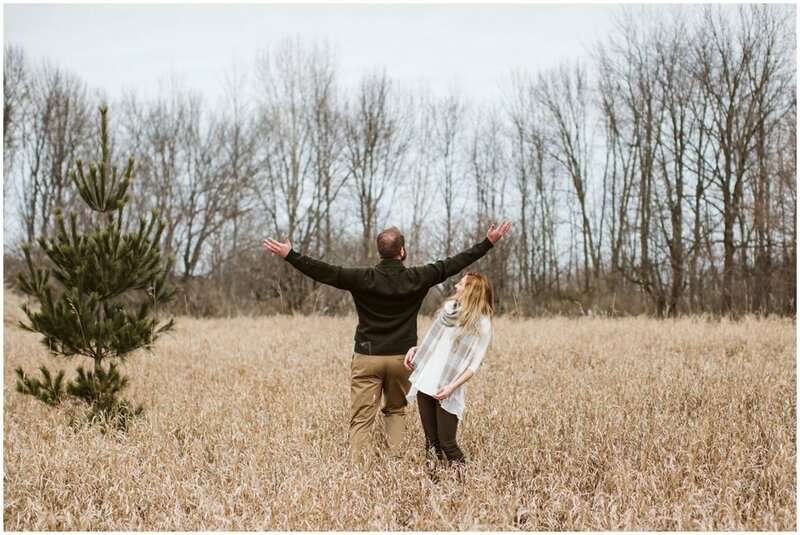 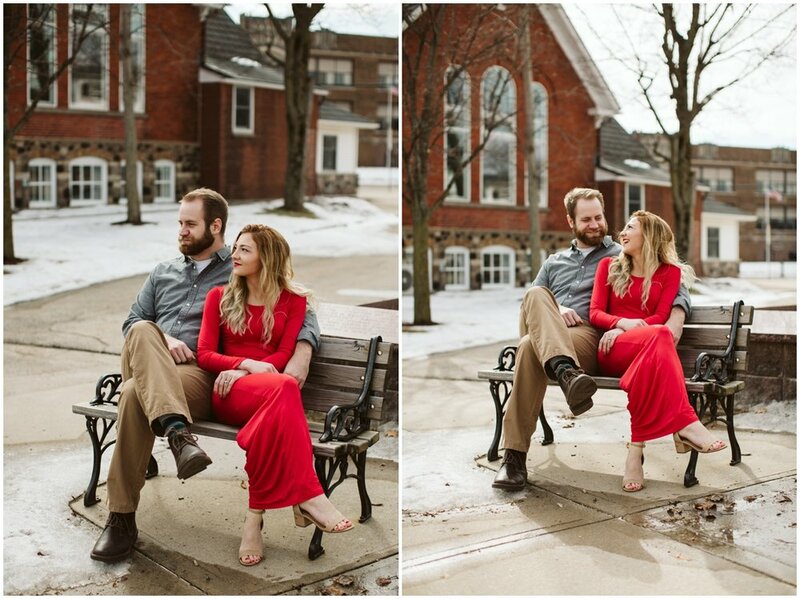 We had a great time adventuring around their town and chatting about their upcoming wedding. 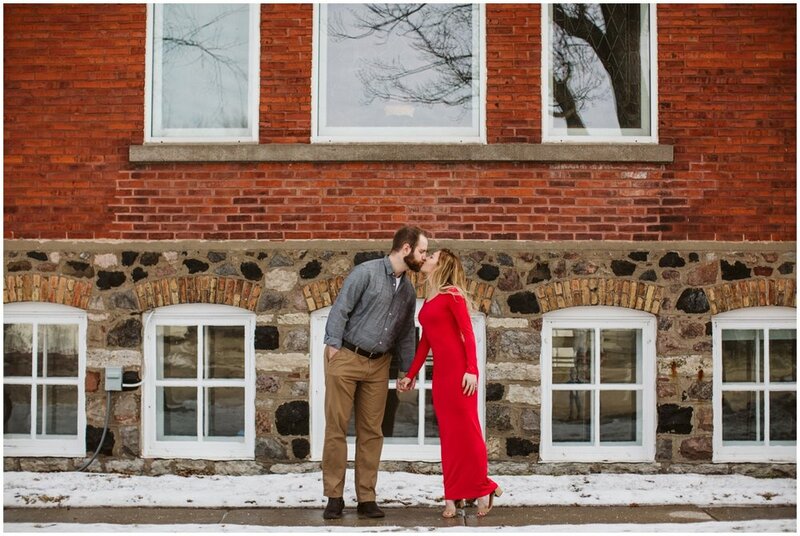 And I just have to say…Meredith has the whole planning a wedding thing DOWN!